Then on to Candy Farm, a naturist camp site, in – wait for it – Doncaster! 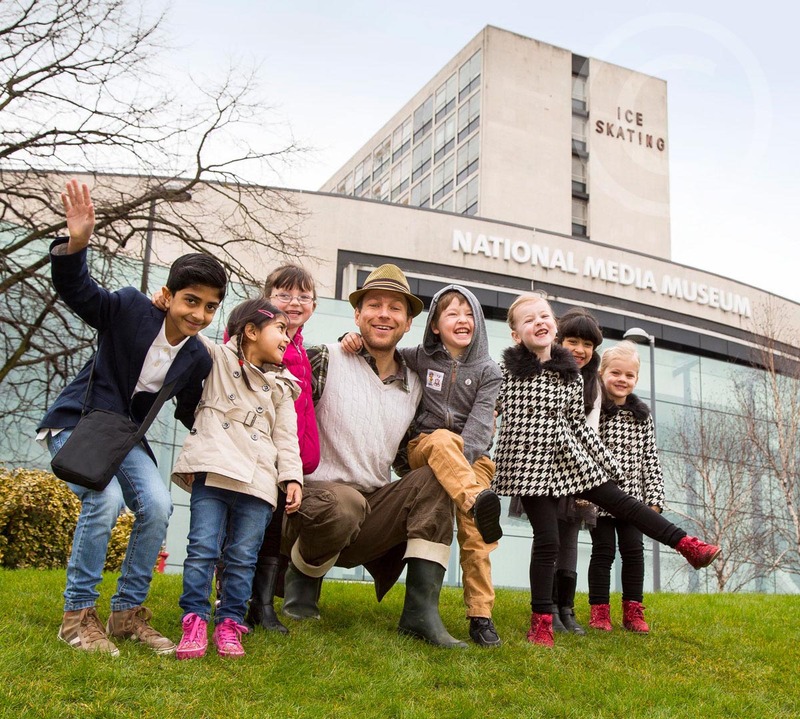 Yes Doncaster – just where everyone would want to go camping in the nuddie – why not?… My editorial photoshoot was for Closer magazine and features farmer Colin and his wife and daughter. For some reason I was a little nervous, but nowhere near as nervous as the writer who also had to appear naked in some of the pics. Colin (whilst fully clothed) and I hopped into the tractor to move hay bales around into just the right spot, then with the help of some very conveniently placed props they shook off their boiler suits and I got started with the “left a bit – right a bit” directions. Did I mention it was a really cold day. The Brownlee brothers unfortunately came joint second to journalist Jenna Sloan in this feature entitled ‘Fab Does a run with Alistair & Jonathan Brownlee’ for Fabulous magazine. Those boys need to get more practice in. It’s funny how some shoots get commissioned. My son’s teaching assistant Mrs Hitchcock accosted me in the playground and asked me to photograph Mr Hitchcock as he was starting up a new business. Richard’s business is called Tackle Business Advice and I can really recommend him. We tried lots of options, but this simple and slightly scruffy black wall we found outside, works really well. 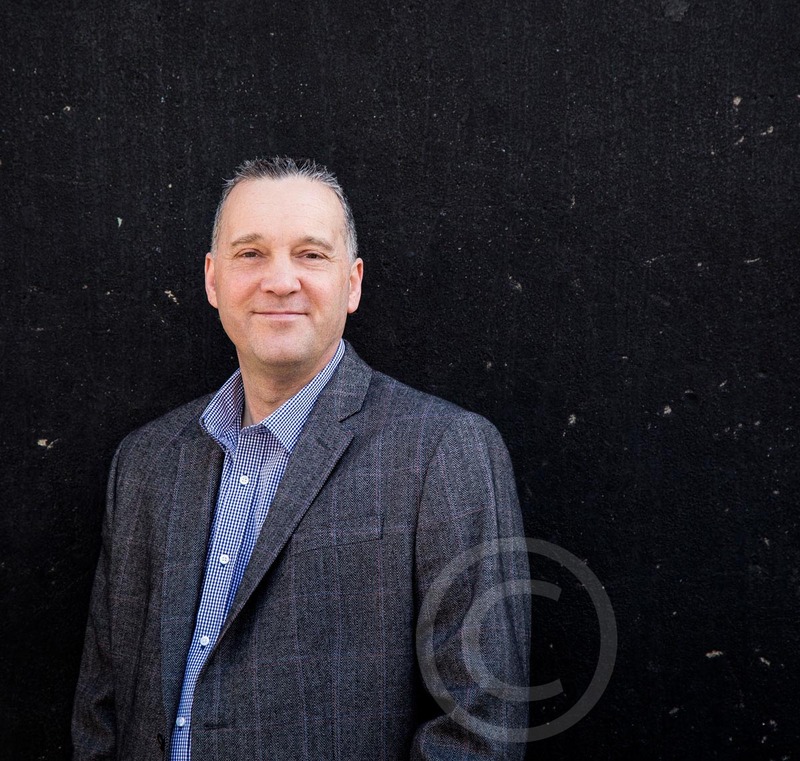 In fact I’ve needed new head shot for years so I might try and photograph myself against it – watch this space. 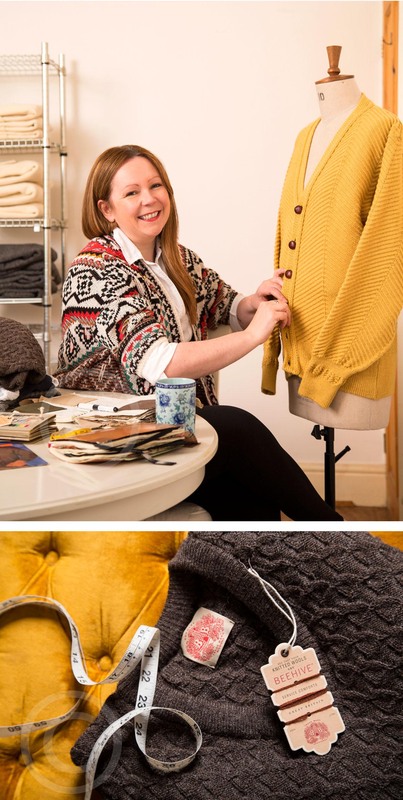 I really enjoyed meeting Andrea who runs Beehive – an old British wool brand that she’s re-invented as a knitwear brand. To get the portrait I had to stand in Andrea’s garden looking in through the back door – it was pouring with rain – I think that’s why she’s laughing. The shoot was for a Father’s Day feature in Prima magazine on women who have businesses that make products for men. I loved doing this shoot – once we got going. The hard part was organising a photoshoot in central London, figuring out the logistics and ensuring we were not going to get ‘moved on’ by the permit police. 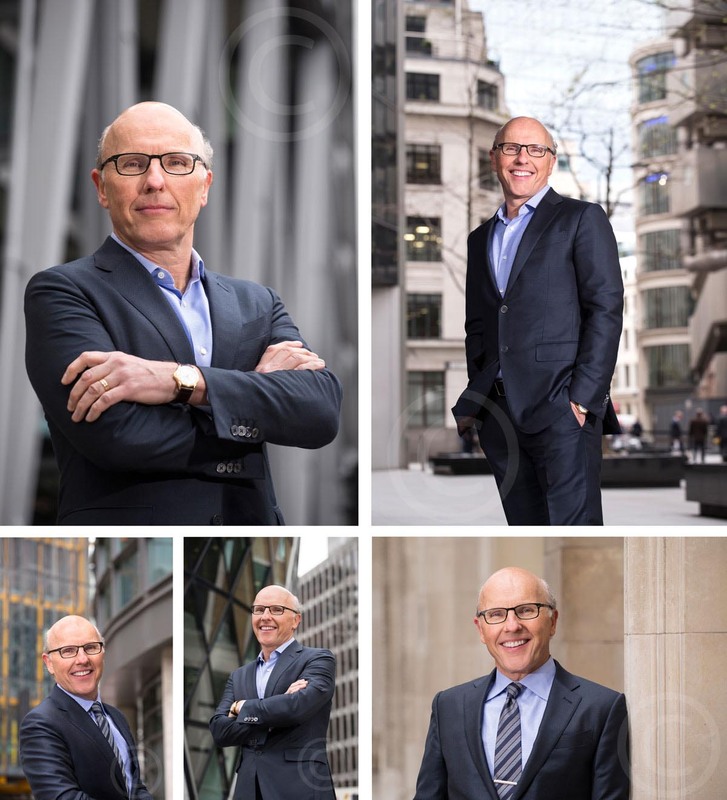 White Oaks PR commissioned me to take corporate portraits of David McCourt, a well known and successful Irish / American business man, to be used in various publications as and when the need arises. He was great – very chilled and smiley, although didn’t like the cold British weather – but who does – a little stop in a coffee shop soon warmed us all up. A direct train to London from my local station and hired equipment delivered to the hotel ensured a smooth enough journey. Oh – how I love photographing cats (fibbing). They have got to be the most difficult animals ever. 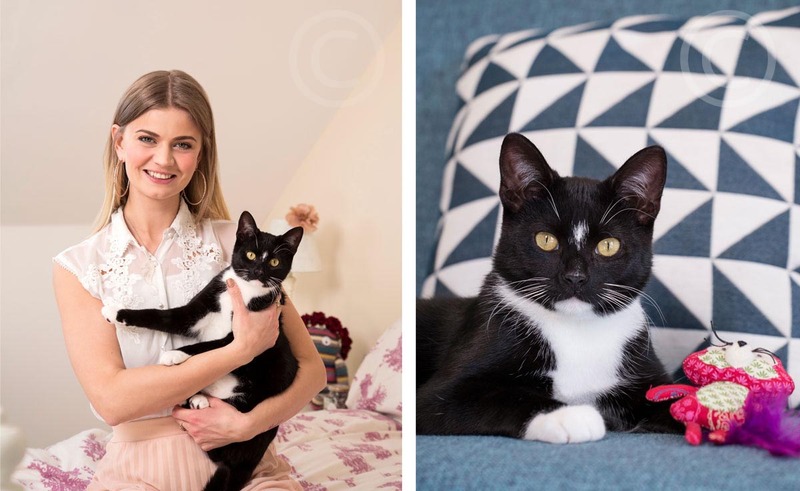 This photoshoot in Manchester with Shelley and her cat Ronnie was for Pets at Home magazine VIP for John Brown Media. I spent a lot of time on my hands and knees trying to look just like another friendly but giant cat to little advantage. (no outfits were involved). We kind of got there in the end but I can tell he’s giving me the death stare in the photo’s. Ghost hunters on the other hand are much easier to photograph. Tally Bookbinder and I headed over to Cheshire to photograph Tressa who set up Rugely Supernatural Society. Tressa has been doing this for 19 years. 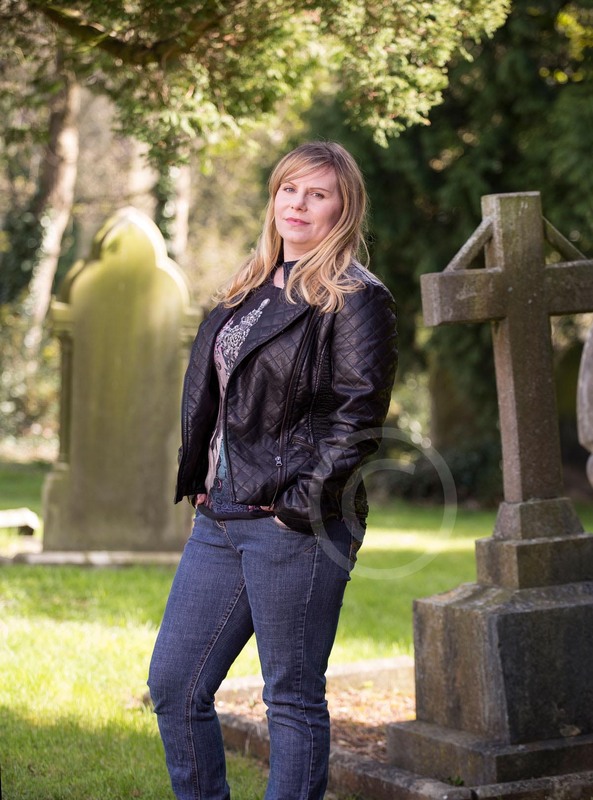 Office worker by day, ghost hunter by night – how exciting. We had very interesting conversations that day. This was for Fabulous magazine’s feature ‘It happened to me’. I didn’t have to travel far for this editorial / corporate photoshoot for Trading Standards Review publication with CPL. 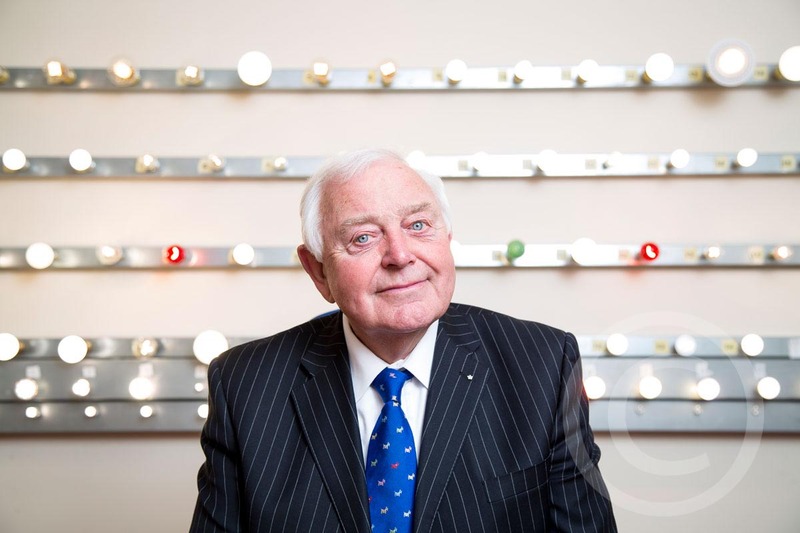 Peter McVeigh is the chairman of Status international, a Cleckheaten based business which supplies lighting and electrical accessories. After giving me the grand tour of the site we tried out several options but this is my favourite. 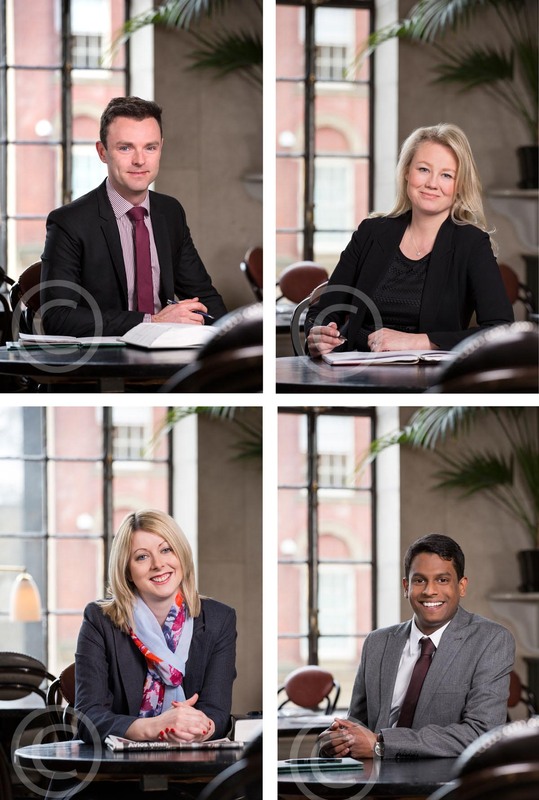 After a little recce with Liz Ward from Virtuoso Legal, an intellectual property law firm, we settled on a few really pretty locations in Leeds city centre to do portraits of all the staff members. This first location was Browns on the Headrow. I love shooting in restaurants, bars and cafe’s because lots of them are beautifully designed and inspiring (and it’s always easy to get a decent cup of tea). This was a lovely morning with a great team – Vicki Hilman (stylist) and Sally Rowe (make up). 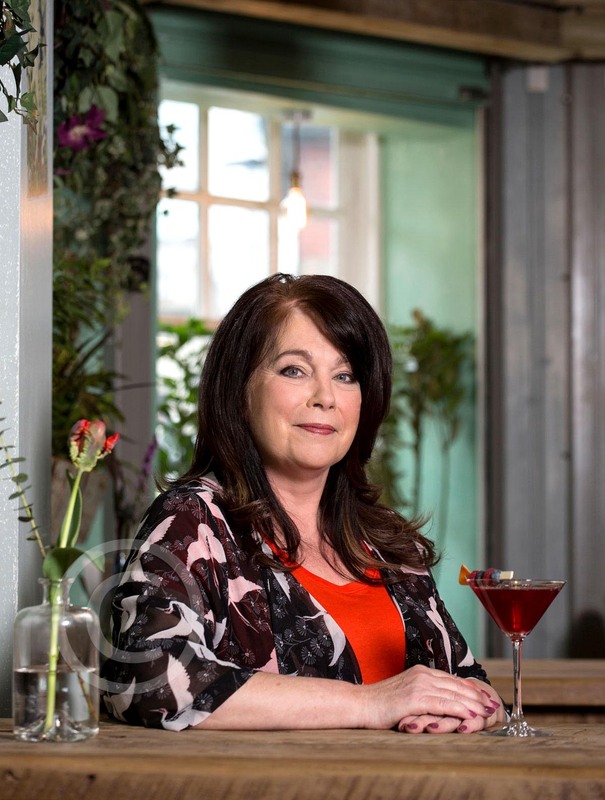 Jacqueline was being photographed for Woman magazine for a feature on dating after divorce. Allotment Bar kindly allowed us to shoot in their quirky bar and restaurant in central Manchester. More shoots like this please.